Owners can respond to reviews left by Borrowers. You can do this in your car's booking on the website. If you think that a review was unfair, exaggerated or one-sided, you can write a response. It will show directly below the review. 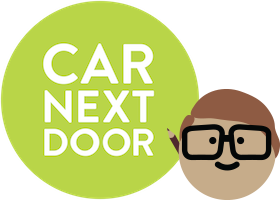 To promote trust and transparency, Car Next Door will not delete or edit reviews unless they violate our Review Policy.